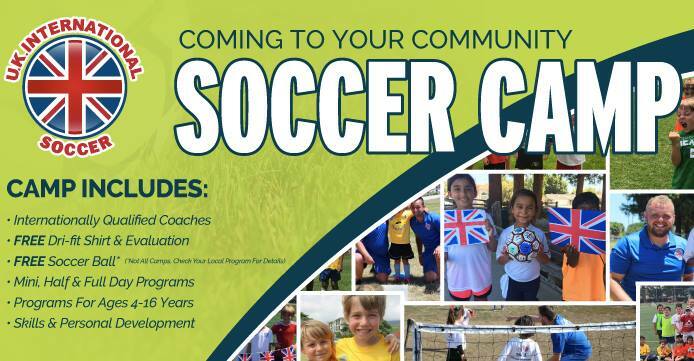 Their fantastic UK International Soccer Camps are coming to Braden River Soccer Club again this Summer. With new drills, skills and games, along with our Internationally Qualified Coaches. They are offering a multiple of different sessions, so make sure you don't miss out. To register for any session during this week: CLICK HERE!